AI-driven HR technology company trusted by 80K+ recruiters to source and engage the right candidates with the right skill sets 10x faster; Investment will be used to scale technology and accelerate growth. 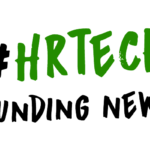 MOUNTAIN VIEW, Calif., Sept. 12, 2018 — Hiretual (https://www.hiretual.com/), the AI-driven technology company and a recruiter’s best friend, today announced a $5 million Series A funding round led by Northern Light Venture Capital, bringing the company’s total funding to date to $6.5 million. Founded in April 2015, Hiretual has been quietly building and scaling its technology, which is already in use by more than 80K recruiters from more than 200 companies, including globally recognized Fortune 500 brands. Hiretual will leverage the new funding to accelerate growth and scale its operations and AI-powered HR technology. Glassdoor reports the number one obstacle in the hiring process is a shortage of candidates, while GetAppLab’s 2017 survey revealed that more than 40 percent of recruiters report the biggest challenge they face is a shortage of candidates. Hiretual addresses this challenge by unleashing the power of the unstructured internet to create a candidate sourcing base that is much larger (700M) than current sourcing platforms such as LinkedIn (562M) or Indeed (200M).Hiretual’s AI-powered search functionality goes beyond Boolean and keyword search to tap into the ‘dark matter’ of undiscovered talent and professional data on the web – turning the internet into a recruiter’s database. Hiretual also seamlessly integrates with a recruiter’s existing ATS (Applicant TrackingSystem) and CRM (Candidate Relationship Management), to refresh, enrich and re-discover candidate data. Hiretual’s AI-powered platform converts unstructured data from more than 700M profiles across 30+ platforms and the open web into rich, holistic professional profiles. Using this data, Hiretual ranks candidates by how well they match the requirements of a job, and automatically adjusts rankings for the next round of candidates based on user interactions – creating a Proactive Talent Pipeline that grows more precise over time. As a result, recruiters engage the strongest candidates first, improve hiring conversion rates, and save dozens of hours on every hire. Hiretual also provides candidate contact information, email automation, and tracking to make the next step instant and measurable. 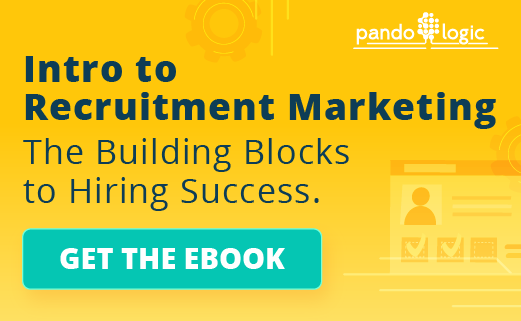 Recruiters can easily keep track of their talent pipeline using projects, hiring stages, and also invite team members or hiring managers to participate in candidate selection. AI-driven technology company, Hiretual is a Proactive Talent Pipeline and a recruiter’s best friend. 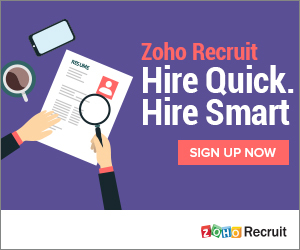 Powered by a proprietary AI-matching engine, Hiretual enables recruiters to source and engage the strongest and most relevant candidates with the right skill sets up to 10 times faster, significantly reducing time to hire. Hiretual’s AI-powered platform converts unstructured data from more than 700M profiles across 30+ platforms and the open web into rich, holistic professional profiles. Using this data, Hiretual ranks candidates by how well they match the requirements of a job, and automatically adjusts rankings for the next round of candidates based on user input – creating a Proactive Talent Pipeline that grows more precise over time. Currently trusted and used by more than 80K recruiters from more than 200 companies including Fortune 500 and globally recognized brands, Hiretual is a privately held company headquartered in Mountain View, California and backed by Northern Light Venture Capital. 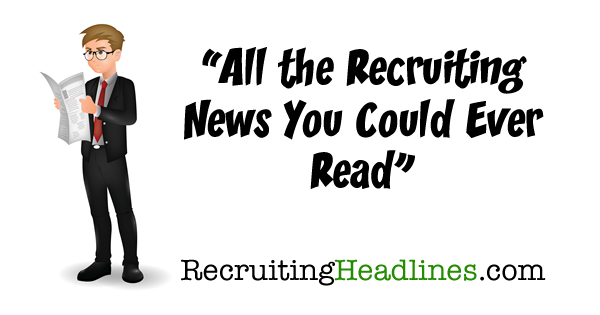 Follow us on Facebook, Twitter and LinkedIn, or learn more at https://www.hiretual.com.